This manual a road map to success written by someone who has been there and done that! 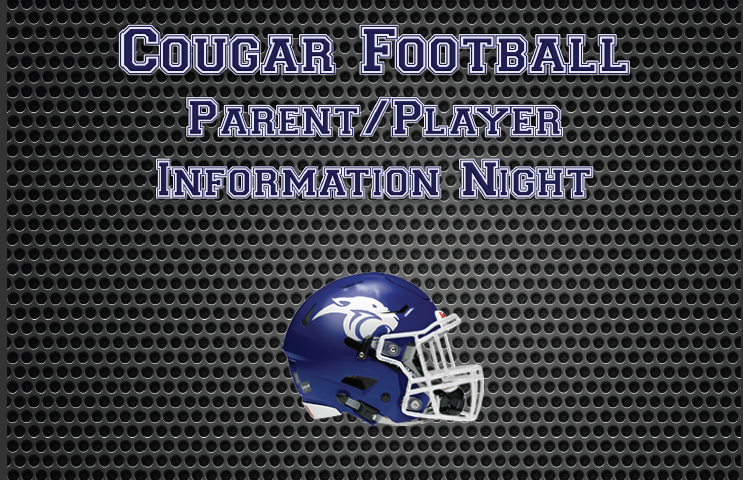 Are you a new head football coach, prospective head football coach, or perhaps a veteran head coach looking to change things up in your program? 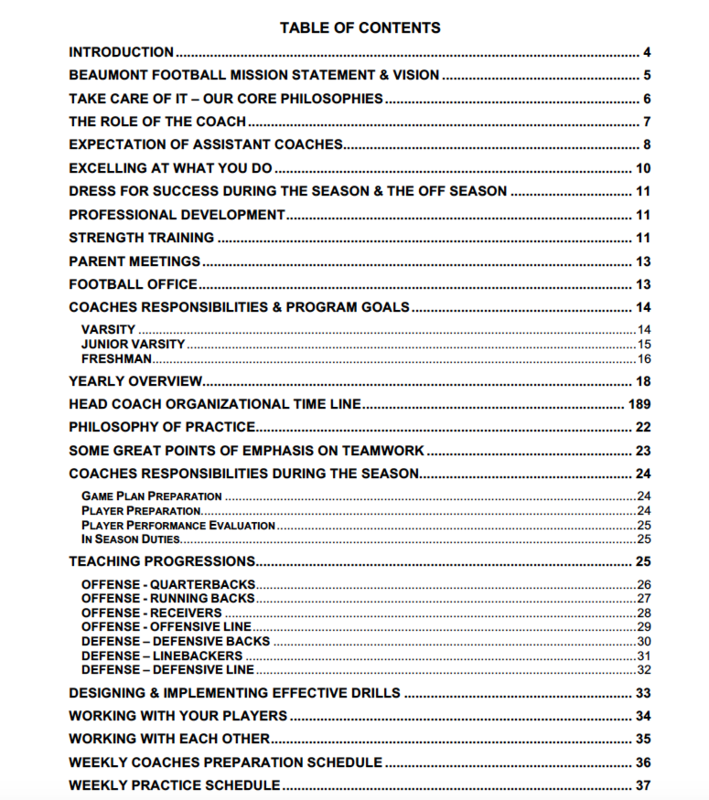 My Outside The Lines Coaching Manual has been a very popular tool for coaches nationwide. 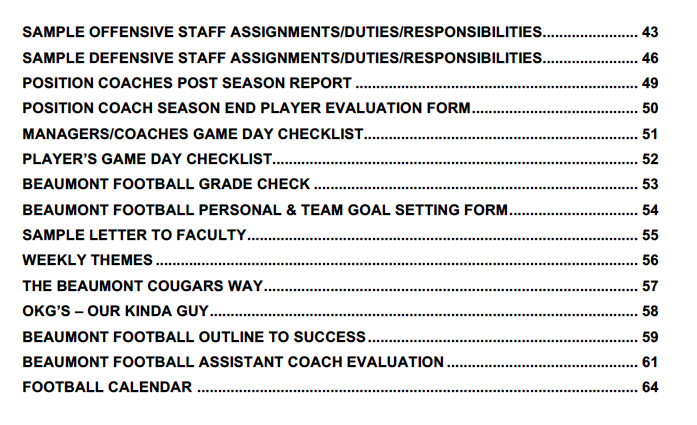 It’s 100 forms and templates for coaches to use. 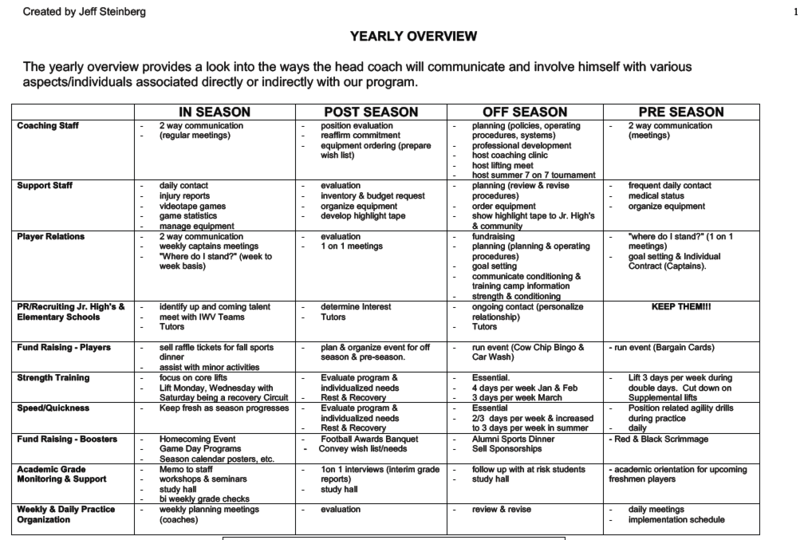 Many coaches have been asking, and demanding something JUST LIKE THIS 12 Month Roadmap To Success! 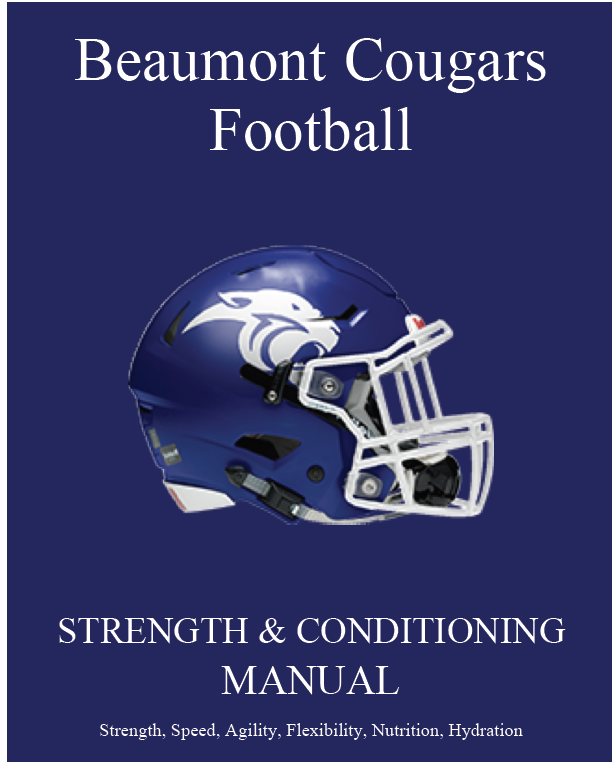 A philosophical, “how to” manual! 197 pages long! Chalk full of information. 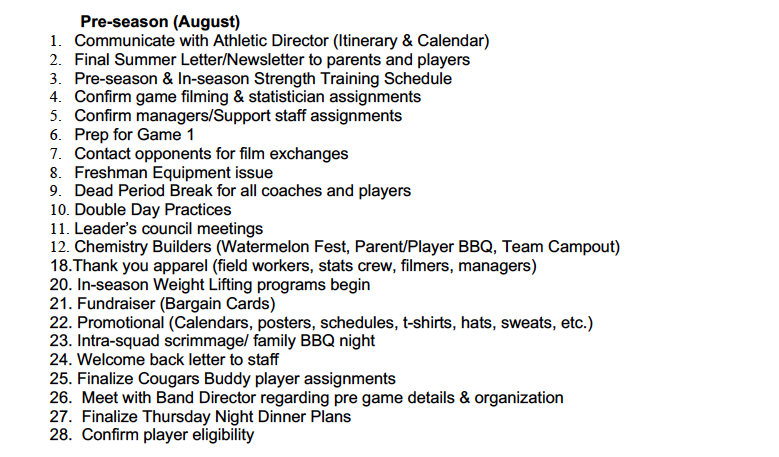 Not just forms and templates, but the real nuts and bolts of HOW to run a year dynamite year round football program. 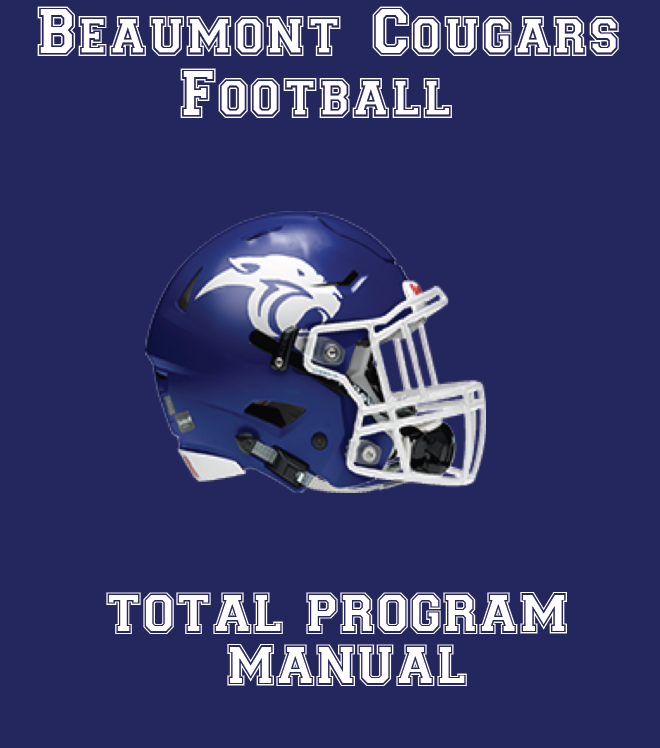 This is exactly what we are proud to provide for you now, in partnership with Coach Jeff Steinberg, a coach from Southern California who has won more than 100 games, a rare feat!